Light blue is sincere, reserved and quiet. It does not like to make a big deal out of itself or attract too much attention. This might make it your perfect wedding color if you are planning an intimate and close wedding ceremony. Light blue flowers represents health, healing, tranquility, understanding and softness. It seeks peace and tranquility and promotes physical and mental relaxation. 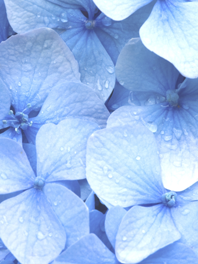 Baby blue flowers are said to reduce stress and creates a sense of calmness, relaxation and order. 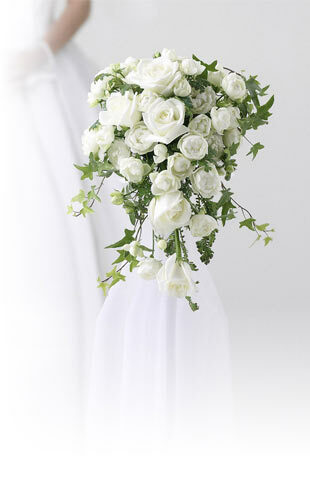 Go for light blue hydrangeas and white roses for the perfect beach wedding or summer wedding bouquet. Or create a candy-coated bridesmaid’s bouquet with coral roses, light blue tipped orchids, and baby blue hydrangeas. Some of our other favorites for baby blue bouquets are the combinations of “sand and sea” and light blue and coral for a sense of freshness. For the men, use a baby blue flower as a beautiful boutonniere. Flower Explosion offers Radical Simplicity, fresher Flowers and Unbeatable Value. Free Shipping and no hidden fees like our competitors. All our light blue flowers and baby blue flowers are grown in the Andes foothills that enjoy 350-plus days of sunshine. If you aren’t fully satisfied with your order, please take a photo of the flowers within 24 hours and let us know. We'll begin the refund process and do our best to make you smile! Buy blue flowers of sale today!